3 sales this week. Let Rain Silverhawk sell your home. 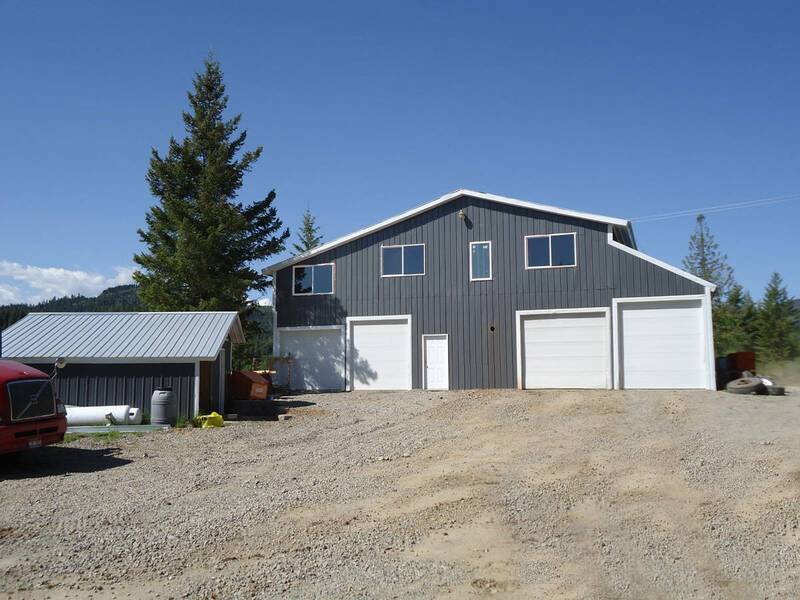 This 20 acre parcel backs up to USFS land has no near neighbors in sight, Has a 55×50 2750 sqft shop with 5 roll up doors, 4 hydraulic lifts, drilled well and installed septic. The bonus is that the 2000 sq ft home has been started and is at the drywall stage ready for you to finish. Private drive with 2 gates, abandoned horizontal mine on property flowing with water and a little mining cabin has been used as rental. Top of the world views and this one will be a real treat for someone who can finish out the home.